The magical tale of an eccentric toy-maker and the beautiful doll he creates is wonderfully told by this vibrant and energetic young cast of ballet dancers. Coppelia, which runs at Lichfield Garrick from until Saturday 10 October, remains one of the most magical ballets of all time with amazing dancing accompanied by a wonderful score from composer Delibes. This lively production clearly appeals to everyone from the very young upwards who appreciates superb dance against the backdrop of a warm, enchanting and occasionally funny story. 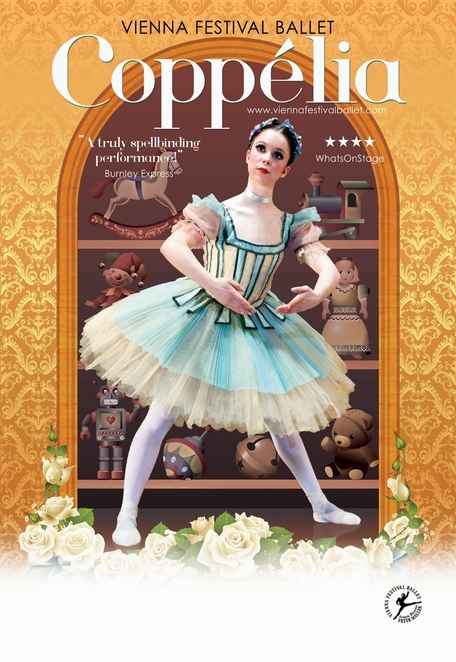 Coppelia tells the delightful story of toymaker Dr Coppelius who makes a beautiful female mechanical doll. But trouble arises when local village boy Franz becomes enchanted by Coppelia as 'she' sits reading on her balcony, leading to his jealous fiancé Swanhilda taking matters into her own hands. 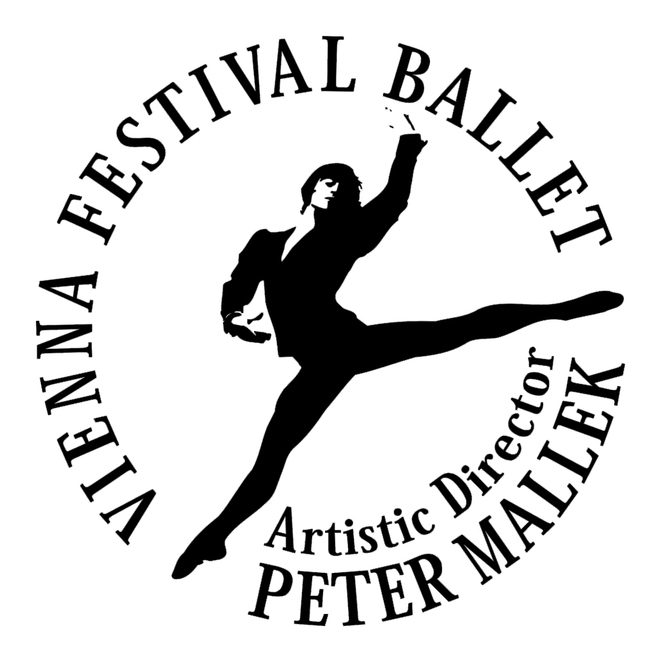 Eleonora Enas dances divinely in the lead role of Swanhilda, while Ben Cook, who only joined Vienna Festival Ballet earlier this year, also gives a splendid performance as Franz. They particularly impress when they combine in the stunning wedding Pas de Deux that closes the ballet. There are also excellent performances by all the members of the young cast, including Yoshimasa Ikezawa, Emily-Joy Smith, and Perdita-Jayne Lancaster, who show off the lovely costumes to perfection. And Ashley Selfe belies his age to give a convincing performance as the elderly Dr Coppelius, who tries to inject his beloved doll with a soul.